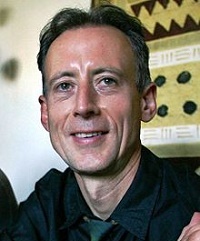 The Guardian, The Telegraph and LGBT activist Peter Tatchell defend freedom of conscience. The EAUK: “We have all lost some our freedom”. 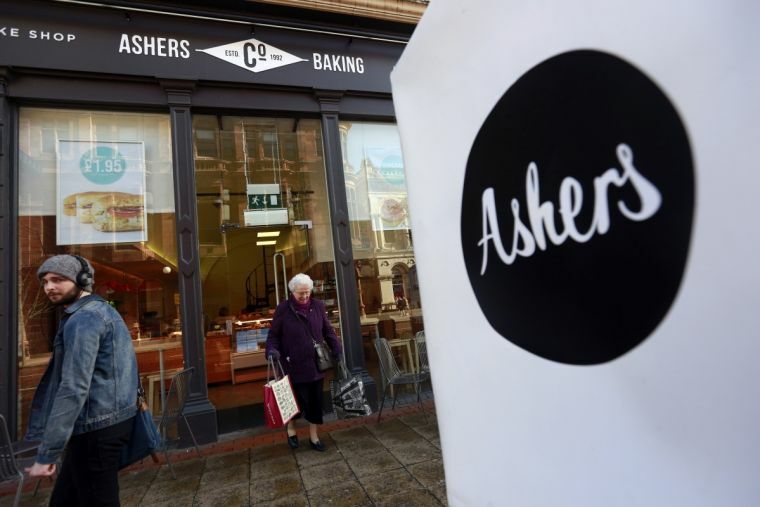 Many voices from people with different backgrounds expressed their concern after the Ashers bakery (Northern Ireland) lost their appeal against a ruling that their refusal to make a “gay cake” was discriminatory. LGBT and Human Rights activist Peter Tatchell reacted to the news by saying: “This verdict is a defeat for freedom of expression. Although I strongly disagree with Ashers opposition to marriage equality, in a free society neither they nor anyone else should be compelled to facilitate a political idea that they oppose. Ashers did not discriminate against the customer, Gareth Lee, because he was gay. They objected to the message he wanted on the cake: ‘Support gay marriage’”. Tatchell added: “What the court has decided sets a dangerous, authoritarian precedent that is open to serious abuse”. The Guardian newspaper published an editorial entitled “Not just the icing on the cake” in which the newspaper says: “What makes this case importantly different is that it involved an attempt to compel someone to express – even in sugar paste – an opinion they rejected with all their hearts. That’s wrong even when the opinion is right”. The Telegraph published an article written by Neil Midgley, Having won these political battles by exercising our own political freedoms, then, it is ironic that many gays are so keen to deny similar freedoms to Christians (or anyone else who disagrees with the gay agenda). (…) Freedom of religion must surely be respected alongside freedom of sexuality and, as a gay man, I vehemently support the Christian bakers’ right not to bake pro-gay cakes. Because one day, the prevailing political consensus may change again. Our lawmakers may once again be tempted to turn against gay people. And on that day, I hope the Christian bakers will stand by me in my fight to protect fundamental freedoms that transcend any cake, any religion and any daft law”. “This is a sad day for the family and for freedom of conscience and religion. 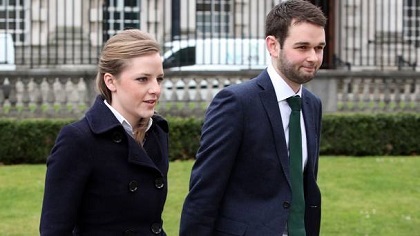 Ashers have lost the case, but even more importantly we have all lost some our freedom. Forcing someone to promote a view that they fundamentally disagree with is the antithesis of a free and fair society”, the Evangelical Alliance United Kingdom expressed in a statement. Baptist minister Mark Woods wrote in an article published at Christian Today: “This case has shown up a weakness in legislation, whereby in the tension – inevitable, acknowledged and usually manageable – between strongly held minority religious beliefs and the norms of wider society, those religious beliefs are not adequately defended. This is troubling (…) It signals the extraordinarily fundamentalist nature of a particular view of sexuality. Any dissent from the current view that homosexuality is, at every level and in every expression, entirely acceptable, is punished by the label of "bigot". But the McArthurs aren’t bigots, they just disagree”. A recent survey made by the EAUK (September 2016) showed that 89% of evangelical Christians agreed that "a business should have the right to refuse to print, publish (or write in icing on a cake) a message with which it does not agree". In an interview with Solas Magazine published at Evangelical Focus, Daniel MacArthur expressed: “We’ve learned to rely on Christ and his Church more than ever”.